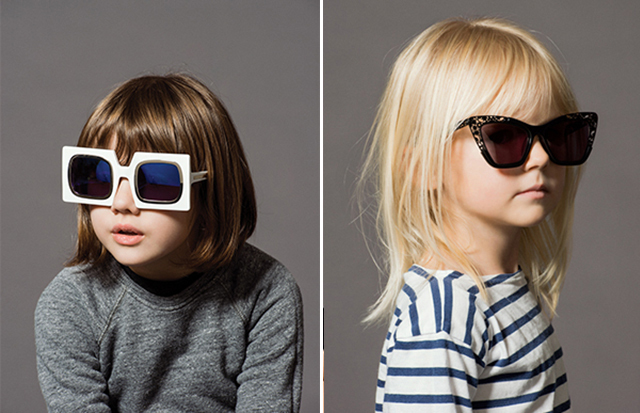 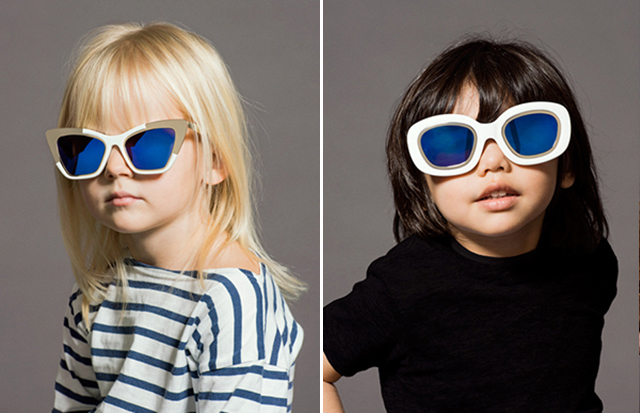 Auckland based designer Karen Walker gives a new meaning to the 'oversized' eyewear trend, and enlists pre-schoolers for its 2013 Eyewear Campaign. 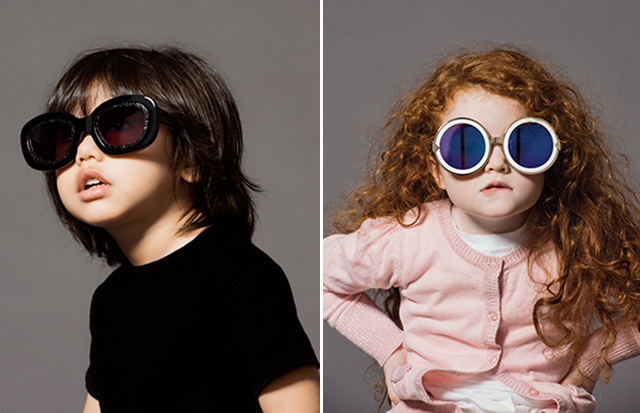 Aged between three and five, the campaign shows the darling kids wearing the Karen Walker eyewear looks, and rock them as perfectly as their parents would. 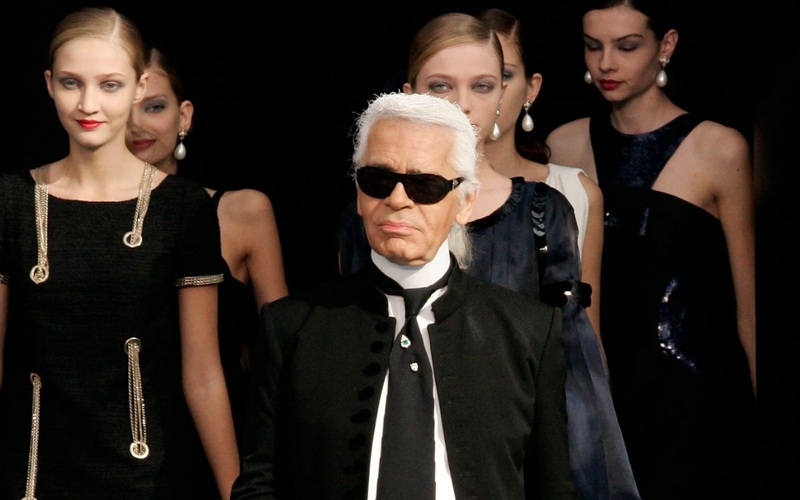 Karen Walker once again shows that fashion has no age, as she continues her 2012 trend of using models well above the age of 70. 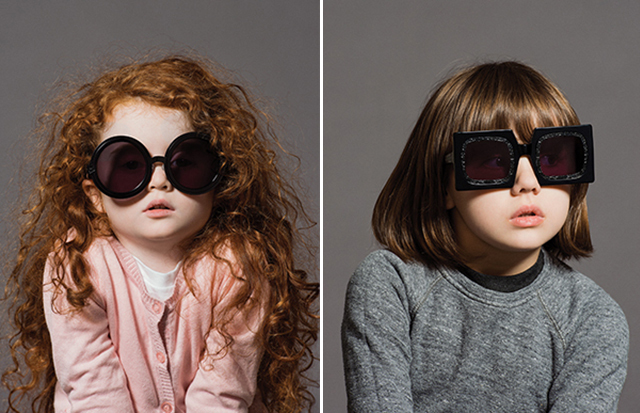 The adorable campaign makes us want to both cuddle up these munchkins and also rush to get the Karen Walker eyewear looks!